for residential areas large ares or sports fields. 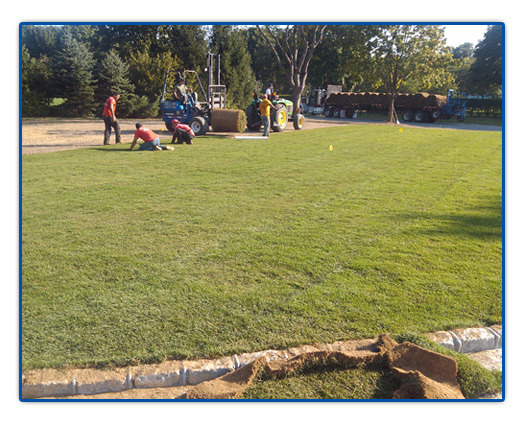 Our knowledgeable, courteous staff can help you decide amount of sod needed. customers as to the proper watering of their new lawn. you can be proud of for years.